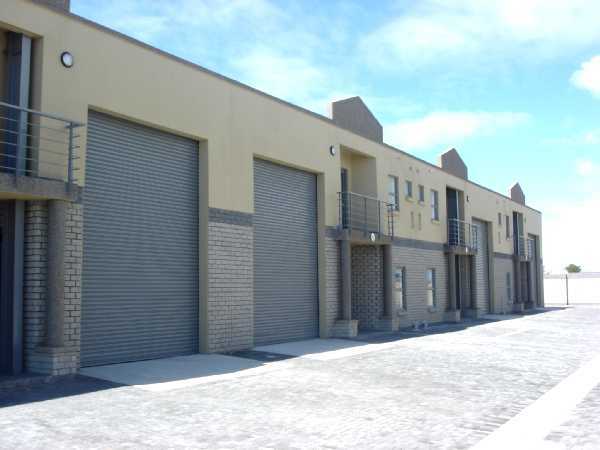 Light industrial units in Airport Industria Cape Town. FOR SALE or TO LET. 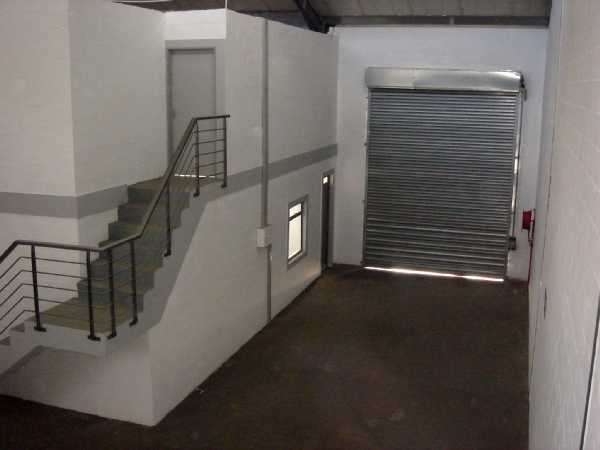 For sale atR7 999/m².